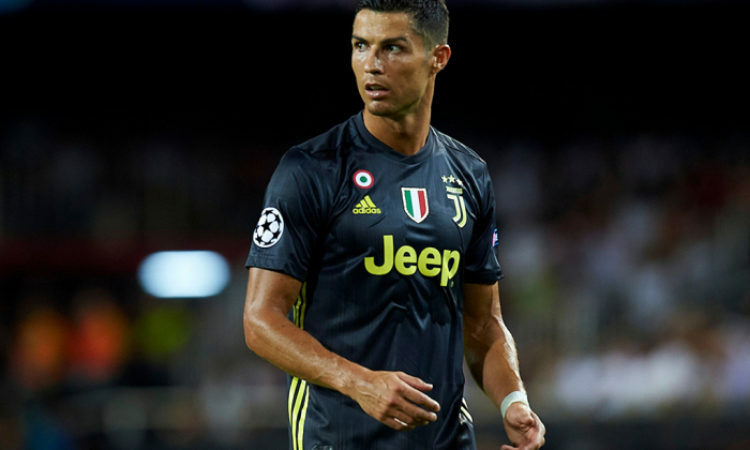 Juventus forward Cristiano Ronaldo will reunite with former teammate Xabi Alonso, as the duo are set to appear in court over separate tax eviction charges. Alonso is expected to be in court for the first time after being charged of defrauding tax authorities amount in the tune of €2 million. Alonso however has denied such accusations. Alonso and Ronaldo are not the only players in Spain that have been accused of tax eviction as Barcelona’s Lionel Messi and Real Madrid’s Marcelo have been accused of tax eviction relating to non-declaration of earnings in image rights. The Portuguese international offered to pay £12m in June 2017 but the government rebuffed the offer, El Mundo newspaper reported.